A brain injury can happen anytime, anywhere, to anyone. In fact, brain injuries are more common today than ever before, contributing to 30 percent of all injury deaths. Due to this reason, you and your loved ones should learn more about awareness and advocacy in the community. The month of March is marked as Brain Injury Awareness Month. During this month, there are several initiatives and advocacy events that the public can get involved with to learn more and promote brain injury awareness. At the law firm of Buckfire & Buckfire, P.C. 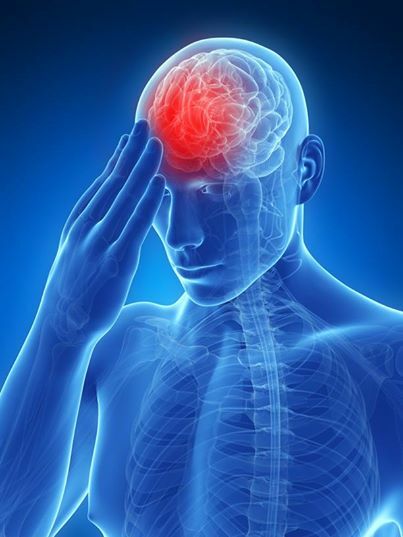 our Michigan brain injury lawyers have considerable expertise representing individuals who have sustained traumatic brain injuries and closed head injuries. We understand how these injuries impact the victims and their families. That is why we want to educate you on the facts and encourage you to get involved in the community so you can help protect your family. According to the Centers for Disease Control & Prevention (CDC), the total combined rates for traumatic brain injury (TBI)-related emergency department (ED) visits, hospitalizations and deaths have increased over the past decade. The rates spiked sharply in 2008, and continued to climb through 2010 to a rate of 823.7 per 100,000 people. Not all head injuries can be prevented, however a good way to better protect yourself is to always wear a seat belt in the car and protective head gear during sports. On this site, you will also learn ways to promote March is Brain Injury Awareness Month and several educational materials that will educate you on the seriousness of this injury. Our Michigan brain injury lawyers understand that this type of injury has a tremendous effect on an individual's ability to lead his or her normal life. Changes in personality affect marriages, families, and friendships. Head injury patients are often unable to return to work and suffer a significant impairment of earnings and earning potential. Further, head injury patients often need expensive attendant care due to their condition. If you or someone you know suffers from a traumatic brain injury as a result of a Michigan accident, call our top rated law firm today at (800) 606-1717 to discuss your case and learn your rights.